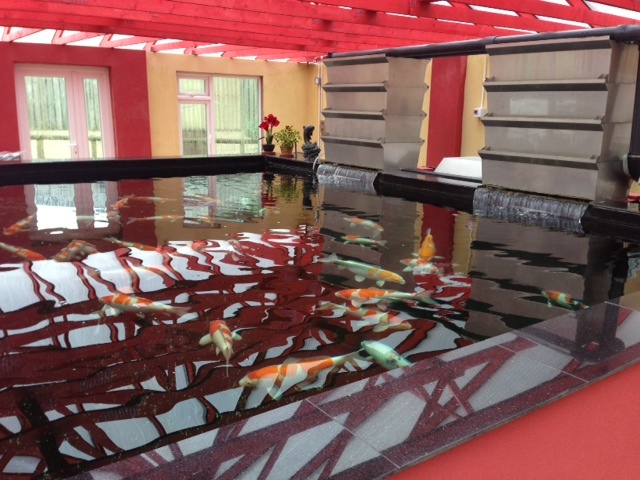 Our aim is to supply quality koi at competitive price along with other koi related products. We also stock various products from all the leading companies including Hikari, Nt Labs, Kusuri, Sequence, Bakki Showers etc. 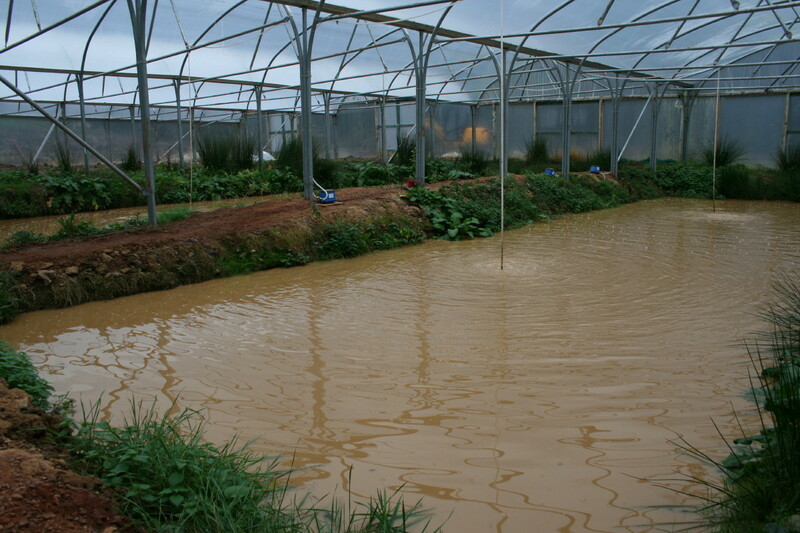 We have a wide selection of wet filter demonstators on show including a wide selection of Nexus Filters, Bakki Shower and Profi Drums. 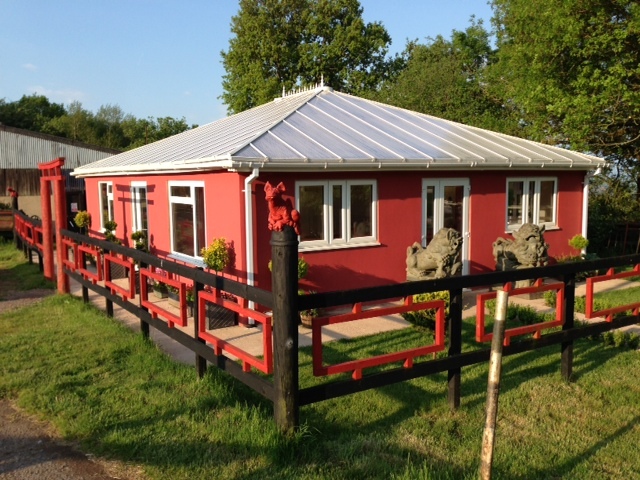 We pride ourselves on providing customers with the best quality products at very competitive prices, along with a personal service. 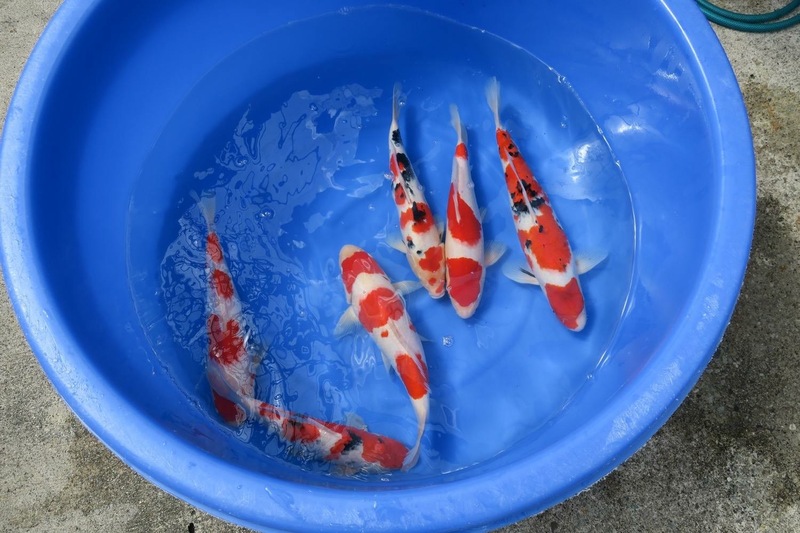 We import some of the finest quality koi from some of the top breeders in Japan, along breeding our own koi, these koi are bred from very high quality Japanese oyagoi, which we then grow on in our own mudponds. 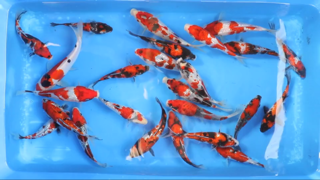 We have koi to suit all pockets and sizes, ranging from a few inches to over 30+ inches.